ADA, OKLAHOMA (January 6, 2017) –LegalShield, one of North America’s leading providers of affordable legal plans and IDShield identity theft solution for individuals, families and small businesses, announced today that it has grown its membership base to 1,612,183 members, adding over 500,000 new memberships in 2016 alone. Under the leadership of CEO Jeff Bell, the company will start its 45th year of operation with an all-time high number of memberships. “We protect and empower people. This is an outstanding achievement and proof that this is a product whose time has come,” said Jeff Bell, Chief Executive Officer of LegalShield. “The LegalShield mobile app is a game changer, because it puts your law firm in the palm of your hand,” continued Bell. LegalShield is a disruptive business model because it connects 1,612,183 members with a network of accountable, responsive and dedicated law firms in each state and province. 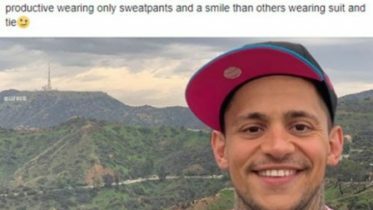 “In life, you don’t need a lawyer,” Bell said “You need a law firm to write letters or make phone calls on your behalf, to help prepare your will, and review your mortgage or lease or other legal documents,” Bell continued. Most of LegalShield’s services involve landlord-tenant disputes, estate planning, traffic issues, divorce, separation, adoption, name changes and civil litigation, often in consumer finance issues. Long respected for its pioneering spirit to democratize access to justice for all, LegalShield provides such access to 1,612,183 families and serves over 4.2 million individuals. The company’s leading IDShield service provides identity monitoring, and both consultation and restoration services by the industry’s only dedicated team of licensed private investigators. In addition, LegalShield and IDShield serve more than 141,000 businesses. 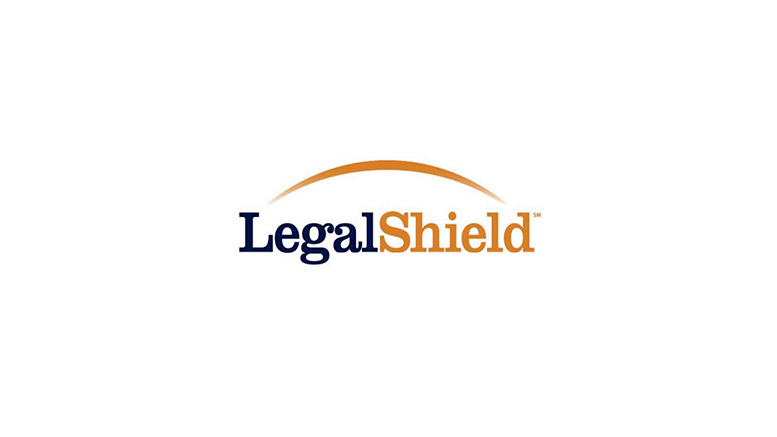 LegalShield is a subscription-based legal service that helps citizens live free under the law, and in case of emergency, has the industry’s only 24/7 hot line that guarantees that a lawyer will be on the line within 15 minutes. According to a recent study from the American Bar Association, there is a growing need for low-cost (and on-demand) legal services. The study found that more than 80% of low-income Americans are unable to receive the legal help they need due to cost barriers with the current average hourly attorney fees now ranging between $200 and $520. “What we’ve created is like a combination of Uber, Yelp! And PayPal. Like Uber, we have a growing marketplace that matches members with law firms. Like Yelp!, our law firms and their lawyers are held accountable because every member is surveyed on their satisfaction with the service. Like PayPal, we also provide many helpful DIY tools for our members,” continued Bell. Be the first to comment on "LegalShield Membership Grows to an All Time High"